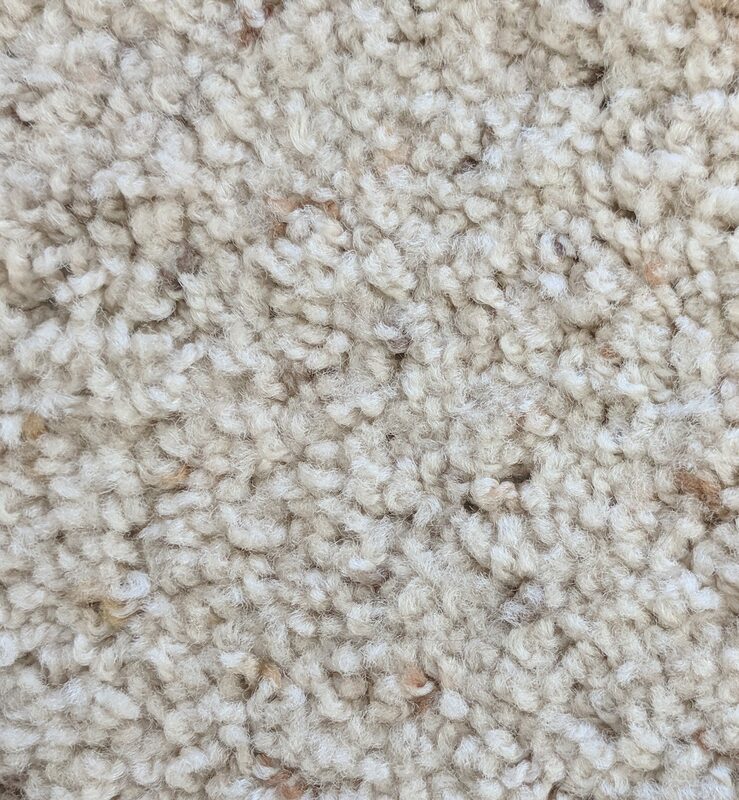 Nylon has been the most commonly used carpet fiber since the early 1960s. 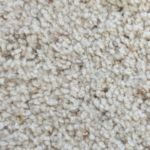 In overall performance characteristics, nylon is the most versatile of all fibers. 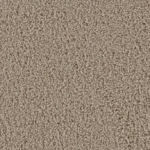 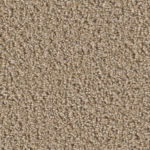 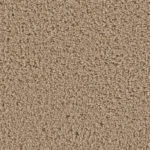 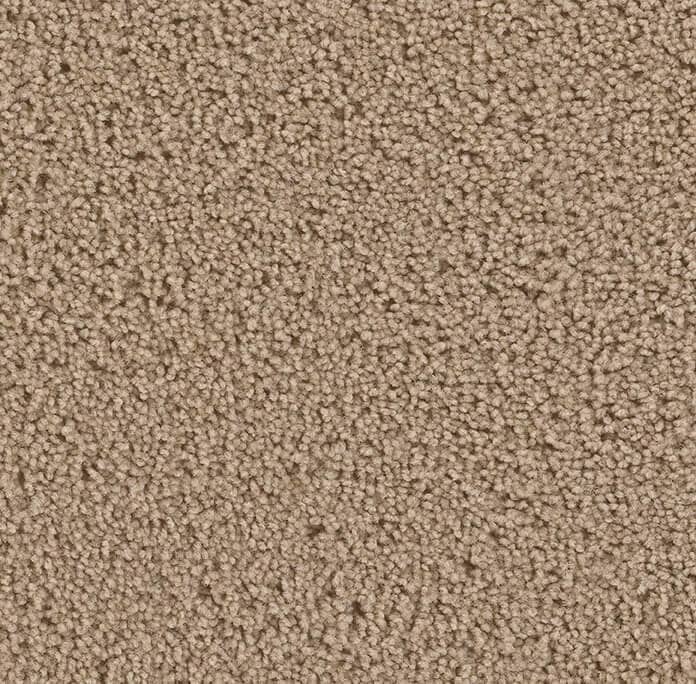 It provides excellent flexibility for creating a variety of carpet styles. 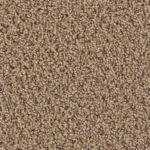 Nylon can be found in a wide range of both cut pile and loop pile styles. 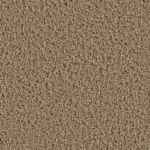 It is durable, resilient, and receptive to dyeing for color versatility and uniformity. 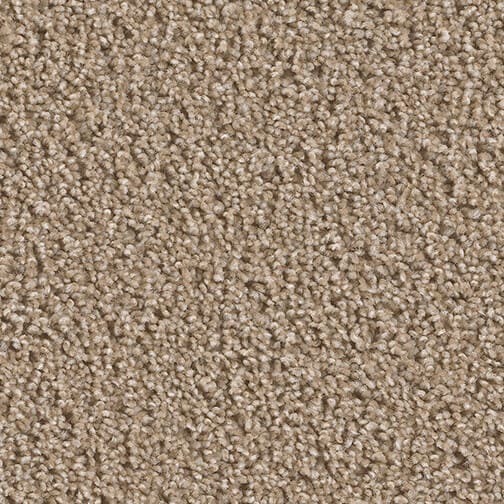 Also, many new nylon yarn systems are also exceptionally soft. 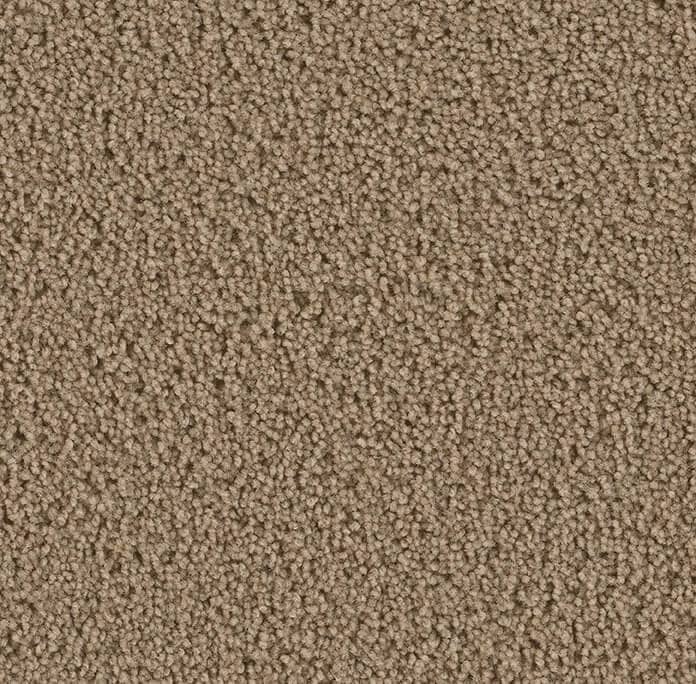 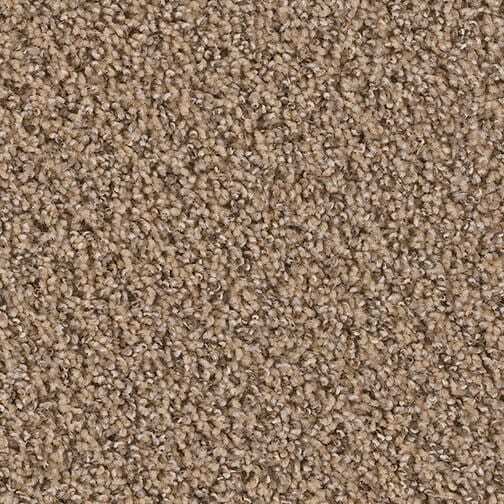 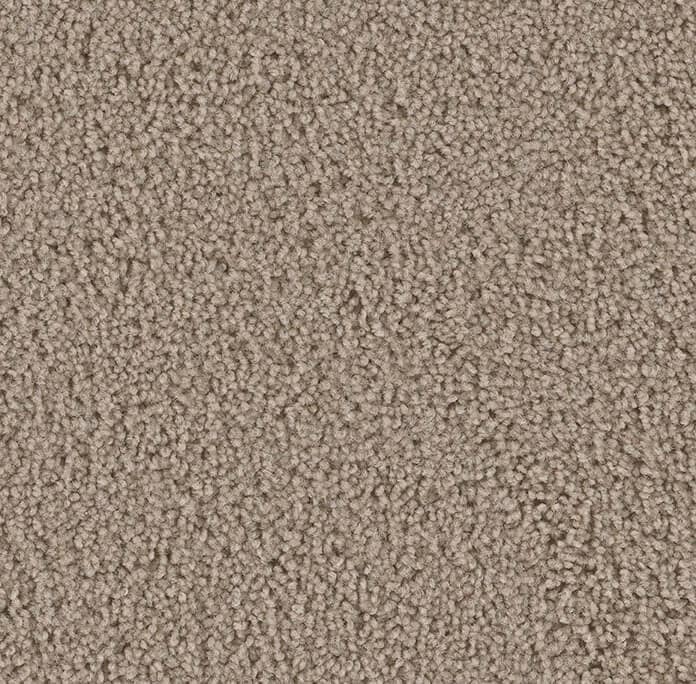 Most nylon carpets feature a stain-resist carpet treatment for protection against spills and stains.